“Our Nodder, who art on CS 2, 3, 7 & 8 between 8am and 9.30am weekdays, and then again between 5.30pm and 7pm. Fluoro’d be thy Jacket. Thy Undertake come, Thy Veering will be done on tarmac as it is on pavement when roadworks or One-Way streets suit not our desired route. Give us this day our daily commute and forgive us our RLJ’ing, as we forgive those who trackstand in the ASL. And lead us not into brakeless, but deliver us from the evils of fixie skidders and MAMILS. 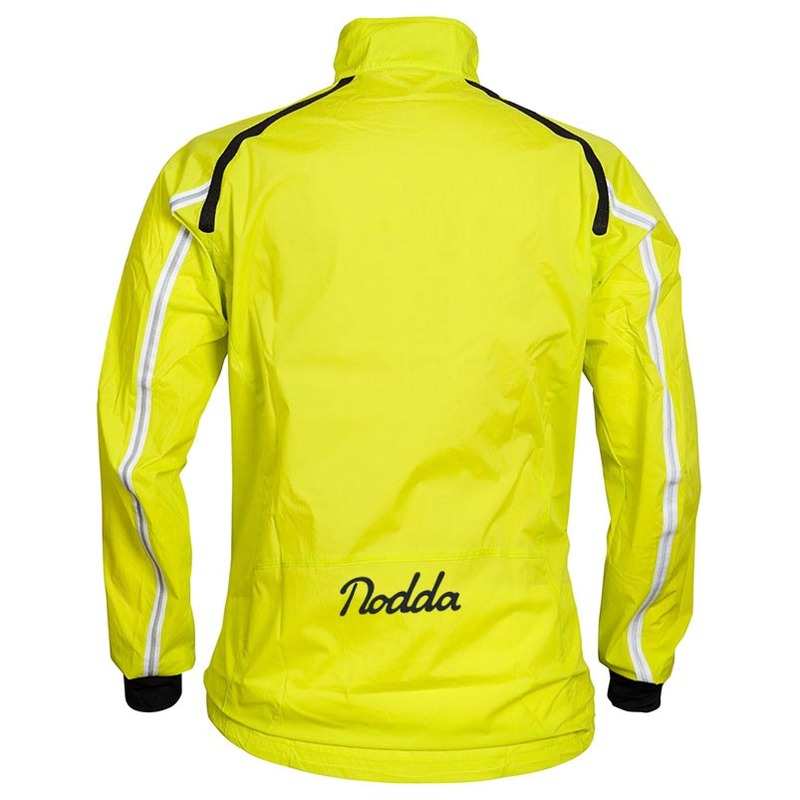 I don’t know what they are called in other countries, but here in Britain the more fair-weathered members of the commuting peloton are referred to (mainly by those who ride all year round) as ‘Nodders’. It is meant as a faintly derogatory term – the word alludes to the nodding style adopted by those neophytes who seem have to bob around crazily in order to stay upright – but I, for one welcome the return of our brightly plumaged friends over the past few days. The bird analogy is apt for, just like the birdsong which is beginning to wake me, the return of the Nodders to the morning roads is a true mark that Spring is approaching and therefore a sure sign that better rides are on the way. The Nodders absence in the winter months is more of a cause for sadness than their return, which some self-styled ‘proper’ cyclists seem to take affront too. Not me though; throughout those long dark days I have genuinely missed the warmth of The Flock. This entry was posted in London and tagged commuting, Cycling, London, nodder. Bookmark the permalink. Lovely post and prayer. Nodders, fair weather cyclists, mamils, Lycra louts… The more the merrier. So long as they obey the law of course. The nodders are more likely to RLJ. Totally agree with the ‘more the merrier’ sentiment. Thanks.